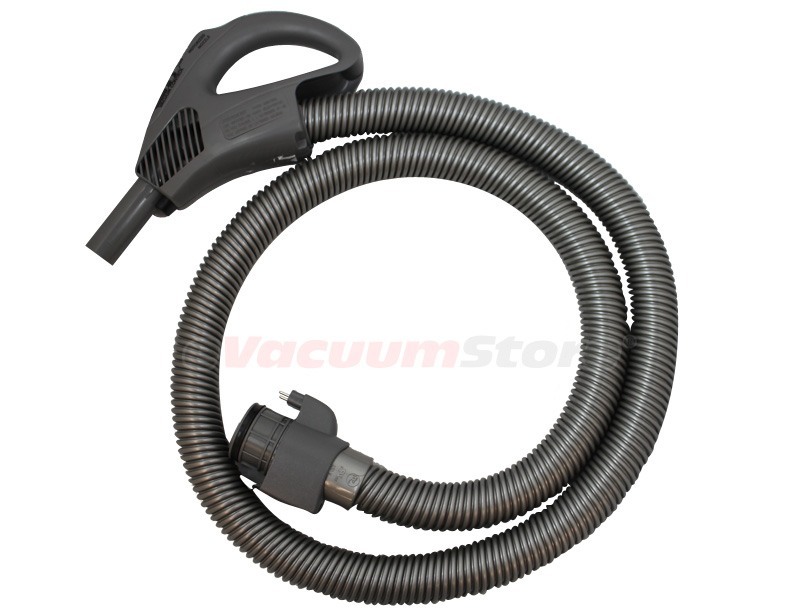 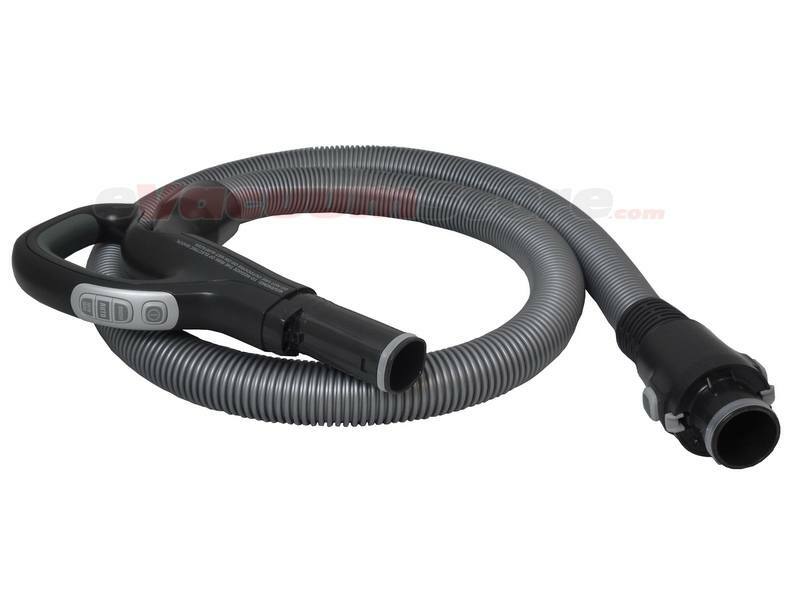 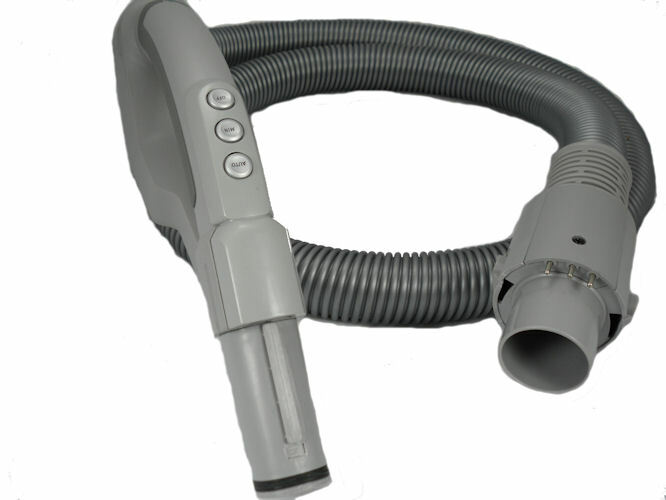 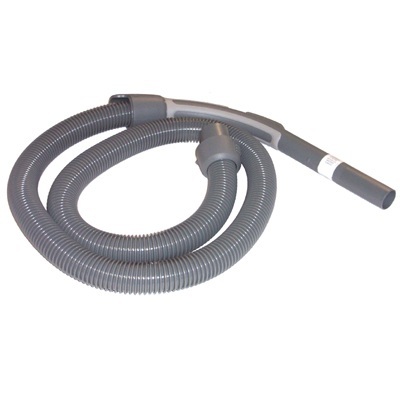 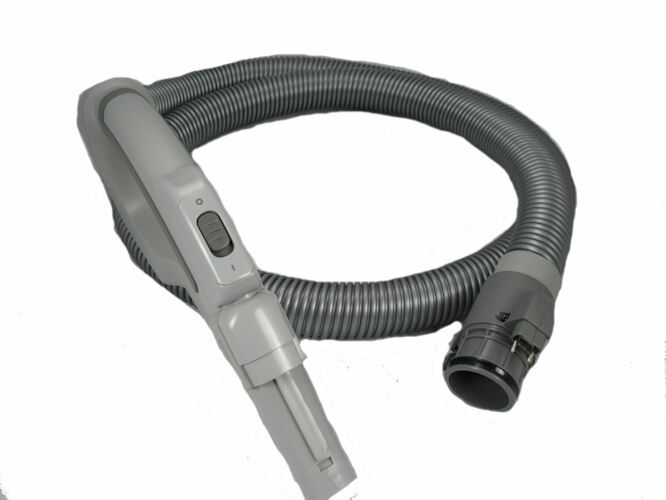 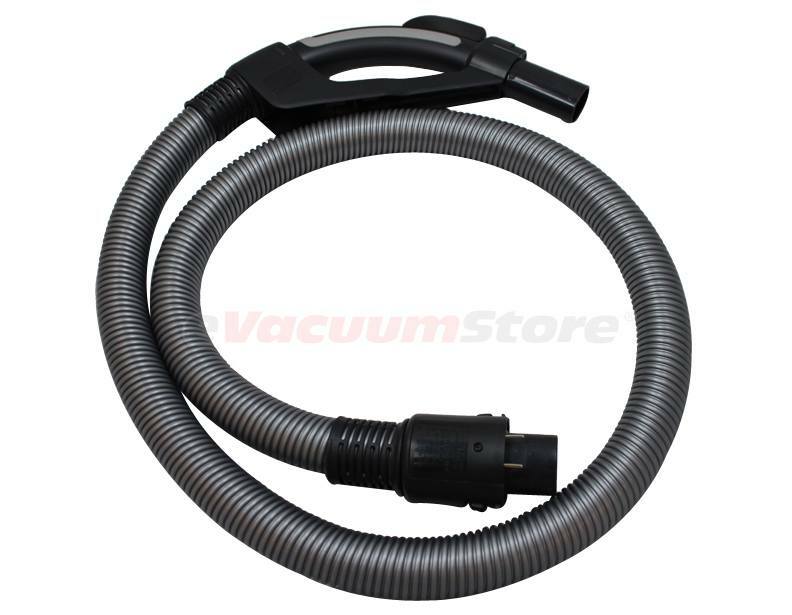 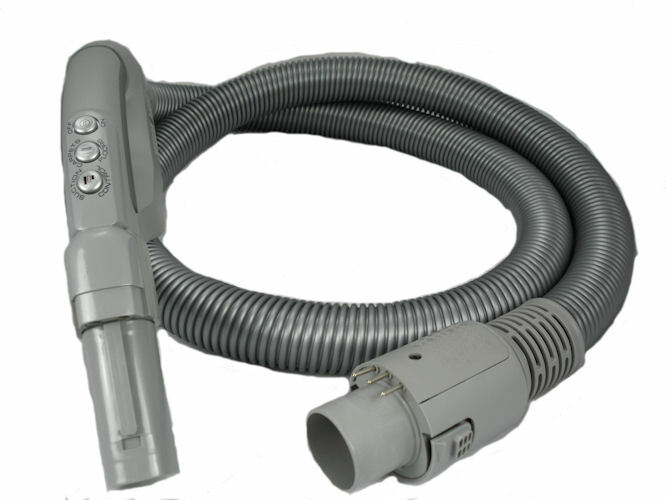 If you are looking for a vacuum cleaner hose for your Electrolux Oxygen, Electrolux Oxygen Ultra, Electrolux Oxygen 3, Electrolux Harmony, Electrolux Ultra Silincer, Electrolux Ergospace, or Electrolux Versatility, you will need to locate you model number and type on the bottom of the canister. 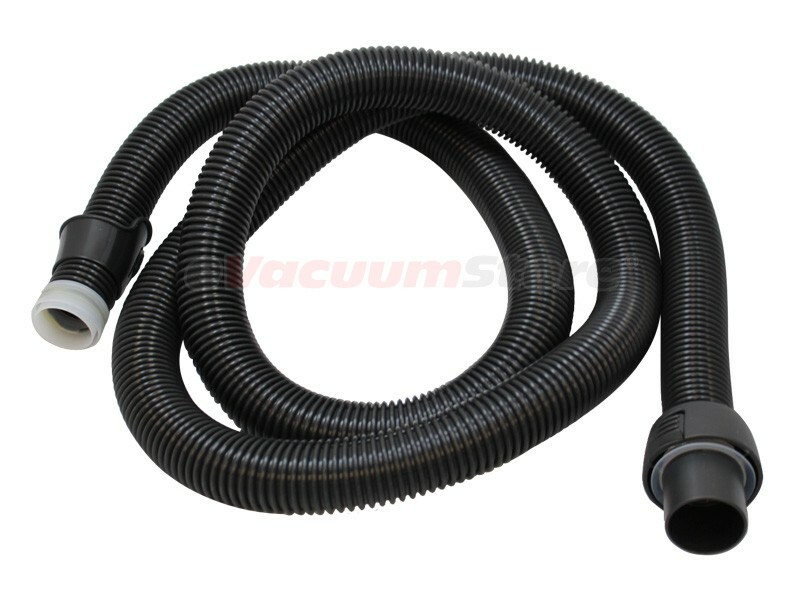 The type is very important and will help you determine which is the correct hose the first time. 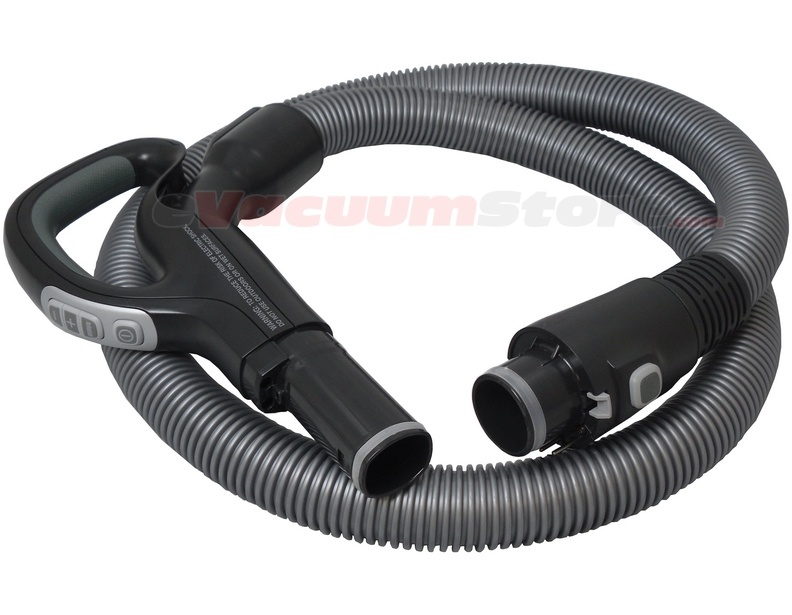 If you need help with locating the correct vacuum cleaner hose for your Electrolux vacuum cleaner, please contact out customer service department.